Debra Forstenzer and Hannah Sarbin, global eyewear leaders, travel the world to bring curated collections of the most authentic, most innovative and most on trend luxury eyewear in the market. 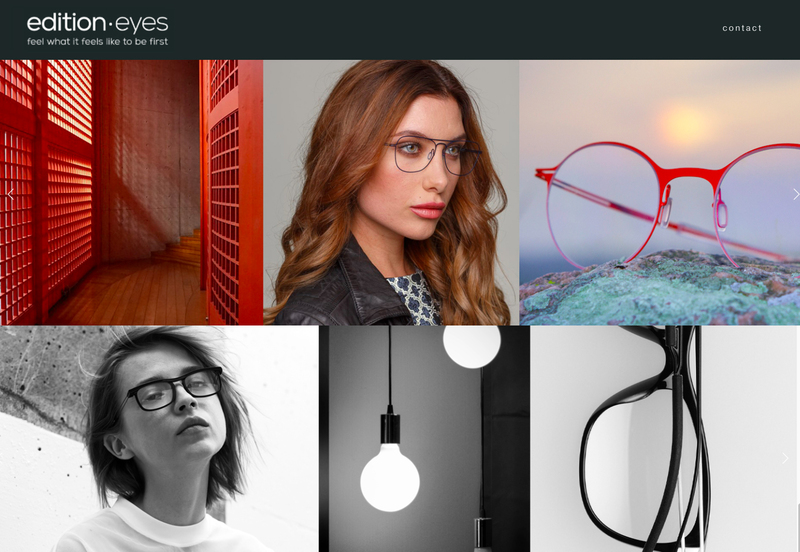 The vision for editioneyes is to create a new eyewear product and distribution model that breaks through the sea of sameness that many independent retailers experience today. They saw an emerging market shift away from corporate business as usual to something more exciting with exclusive curated collections not available in the market today. 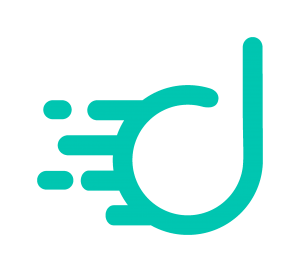 editioneyes brings timely and innovative eyewear solutions from all over the world to drive consumer demand while igniting revenue and profitable growth for retailers.